Global Farming Solutions consists of a passionate group of people whose ancestors started farming in Africa 350 years ago. Professional Farmer and Specialist on Vineyards . Wikus was born and grew up on a South African farm . He came through the ranks working as a farm manager on a huge vineyard farm in the Vredendal district and is currently managing and setting up feedlots and vineyards in Kenya. 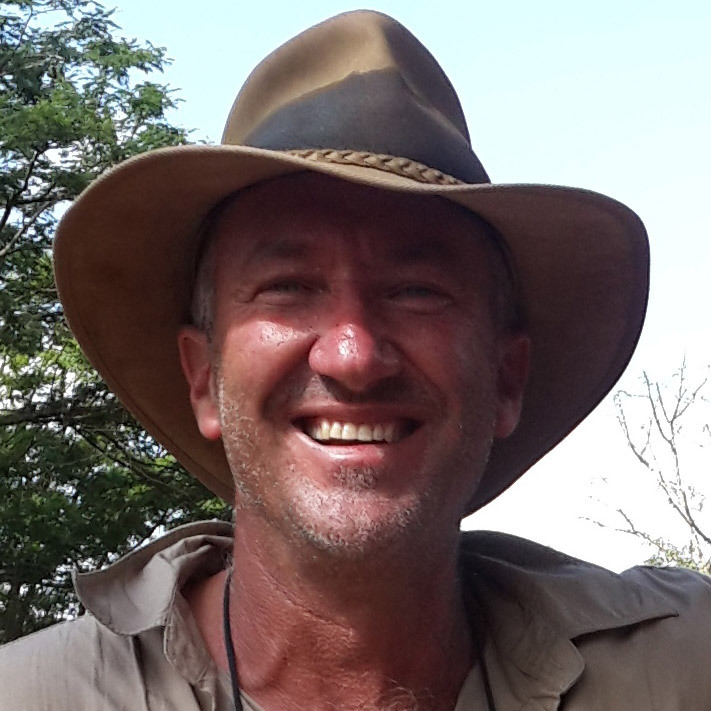 Josef grew up on his family farm in South Africa , which is owned by the Uys family for six generations . He is currently farming with 4000 sheep and grain in the Heidelberg District on a 2000 hectare farm . 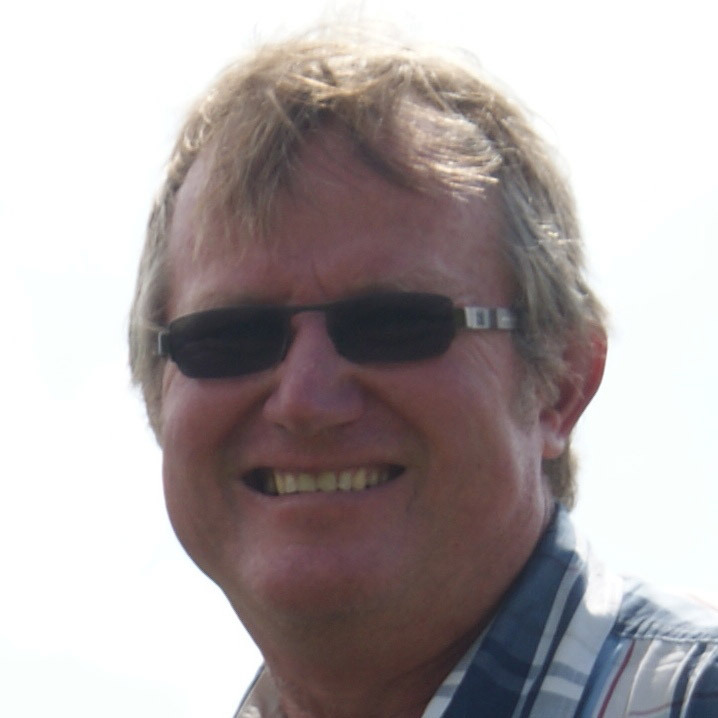 As a registered veterinarian with the South African veterinary council and member of the Ruminant Veterinary Association, he is an expert on production animal health and nutrition. Development and Design of Feedlots, dairies, fattening facilities count under his numerous projects that can be seen in Angola, Botswana, Zambia and Kenya. 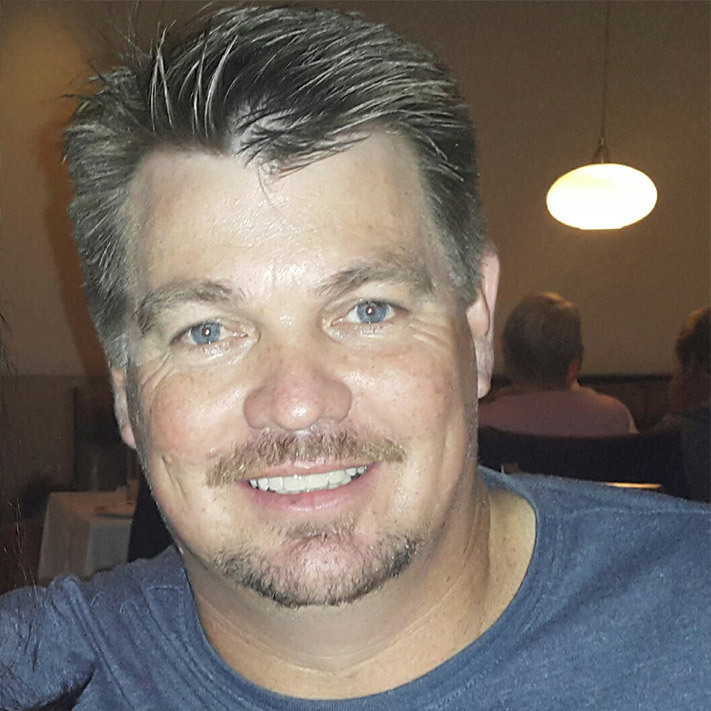 With a background in Electro Mechanical engineering Jannes is one of an exclusive group of South African irrigation design engineers who is underwritten by the South African Irrigation Institute . Raised on a farm , he developed a deep respect for the land at an early age . Jannes prouds himself to solve the challenges of everyday irrigation by providing innovative solutions to diverse international clientele.